Fulham have confirmed the permanent signing of Ryan Babel from Besiktas for an undisclosed fee, on a deal set to run until the end of the season. The Cottagers had been linked with a loan move for the Dutchman, with striking additions required considering their meagre total of just 20 goals in 22 ​Premier League games. But it has now turned into a permanent deal, though they will be able to decide on his future at the end of the season. The former ​Liverpool forward played 146 times for the Reds across competitions, and after inconsistent spells with Hoffenheim, Ajax and Deportivo La Coruna among others, found his feet once again with the Turkish giants in 2017. 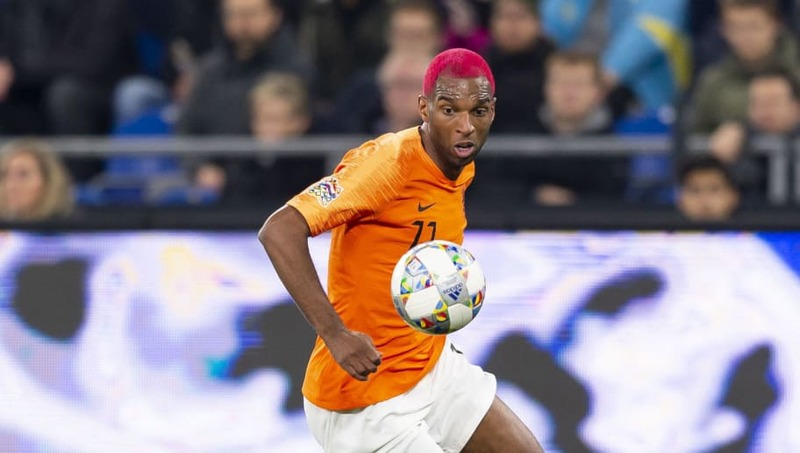 He has now been reinstated in the Dutch national team, and is expected to figure against England in the UEFA Nations League semi finals. In an official ​statement, Fulham confirmed: "The Club is delighted to announce the signing of Ryan Babel on a permanent transfer from Besiktas, with the deal running until the end of the season. "The 32-year-old Netherlands international has been assigned the number 12 shirt." Speaking to Fulhamfctv upon the announcement, Babel declared: “My first impressions are good and I’m very excited. Claudio Ranieri's side currently sit in 19th position, five points from safety, with their most recent outing a disappointing 2-1 loss to Burnley.